Sydney teen alcohol death after consuming eight times legal limit. 15-year-old Sydney girl found unconscious at home dies after "lethal" drink consumption. A teenage girl who had been researching alcoholic drink recipes online has died in a Sydney hospital days after she was found in a “terrible state” with a lethal amount of alcohol in her system. 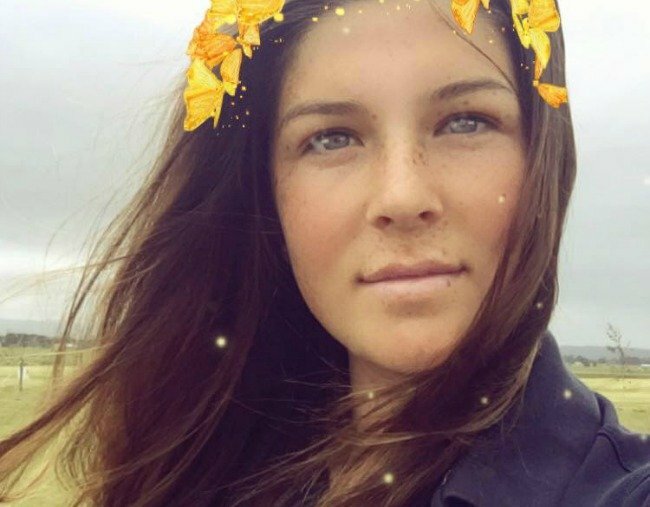 Paris Kamper, 15, was found unconscious at a semi-rural property in Kenthurst, in Sydney’s northwest, on Friday night. She died on Monday after clinging to life for nearly three days. Early investigations show the young girl had consumed large amounts of alcohol and some other items which “led directly or indirectly to her death,” Superintendent Rob Critchlow told reporters on Tuesday. Energy drinks were also found at the home, police said. “No matter what she consumed, she drank a huge amount of alcohol,” Supt Critchlow said. The 15-year-old, who had been drinking alone, was found in a “terrible state” by her sibling and friend in a yard at the property and then transferred to The Children’s Hospital at Westmead. “This young girl who was healthy and full of beans has taken such a tragic turn,” Supt Critchlow said. The hospital says her blood-alcohol reading was at 0.4 – well in the lethal range for alcohol. While a post-mortem examination is due later this week, police are investigating the use of online material which may have influenced the excessive amount of alcohol consumed. The investigation may involve international assistance, Supt Critchlow said. “If it was the case these videos and online platforms contributed to her decision to take the amount of alcohol which she did, which has then led to her death, we’ll definitely look at any options available to us legally,” he said. Geoff Munro from the Alcohol and Drug Foundation says many people, especially teenagers, don’t realise how lethal alcohol can be. “It doesn’t matter whether you’re mixing up your own or just drinking it out of a bottle, if you’re drinking a large amount, it can kill you,” Mr Munro said. He says Australia needs to change its drinking habits and claims the alcohol industry has too much freedom promoting drinks to young people.